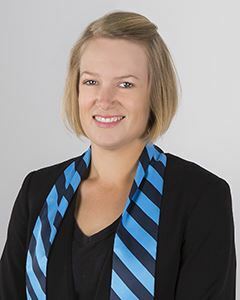 Anna began her role with Harcourts Tasmania as State Executive Administrator in 2014. In her role Anna works closely with CEO Tony Morrison, manages statewide events and provides supports for the 22 Harcourts office’s throughout Tasmania. Anna is the state Harcourts Foundation Ambassador which sees four funding rounds per year supporting a range of not for profit organisation through-out the state. Anna also overseas Harcourts Inspirational Women and with her marketing and events background she has brought many new ideas to the dynamic team and leading business in Tasmania.